Instacart helps people cross grocery shopping off their to-do lists with just a few clicks. Customers use the Instacart website or app to fill their virtual shopping cart with items from their favorite stores, and Instacart connects them with shoppers who hand- pick the items and deliver them straight to their door. Instacart offers a simple solution to save time and eat fresh food from the most trusted grocery brands. 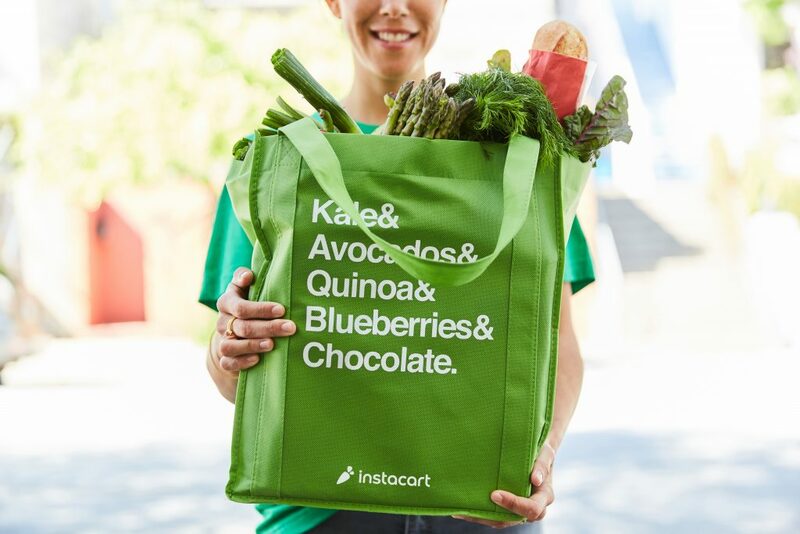 Instacart is the only grocery service that can meet todayâ€™s on-demand lifestyle by delivering in as little as one hour and is now live in over 170+ markets nationally. First delivery is free with a $25 credit available exclusively for Equity Residential residents at instacart.com.